It was a remarkably wet and fertile late summer — especially considering how dry it was at the start. 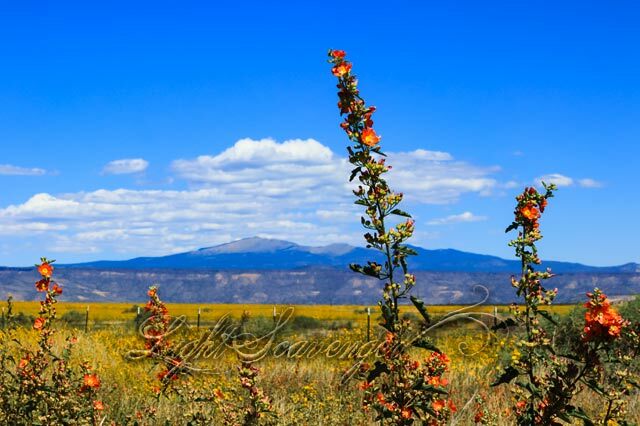 Here globemallow and a field of yellow wildflowers frame Mt. Taylor on the first day of fall.